Steve Fritzen here with Sirius Coffee Roasters and the Coffee Hound. 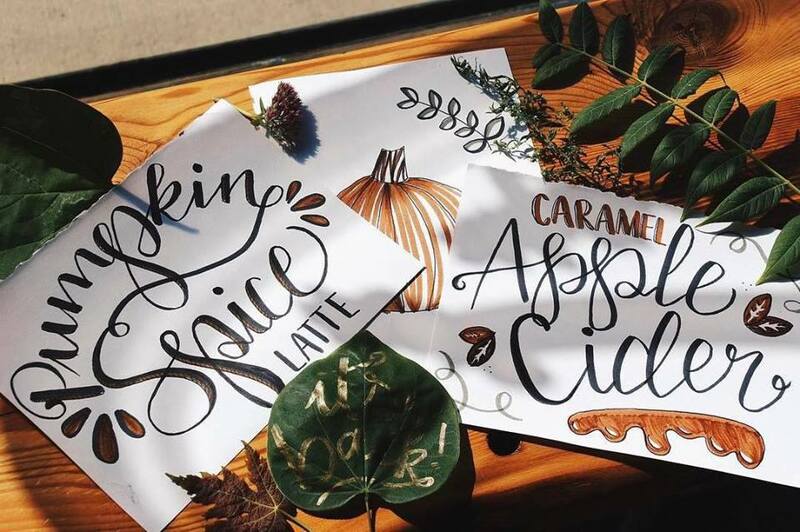 Today I just wanted to follow up on some questions I recently received concerning some of your favorite lattes and holiday drinks. To start, one customer commented on Facebook that her favorite drink is our Mexican Mocha and she was curious how it was made. Well, our Mexican Mocha starts off with our Mexican Mocha powder. That’s made with pure cane sugar, pure African cocoa powder, ground chocolate, vanilla, and a little bit of cinnamon and nutmeg. The drink is blended with our froth milk. And the final cup will taste like a nice, lightly spiced hot chocolate. Speaking of hot chocolate, we also had someone ask recently if we serve hot chocolate. To answer, not only do we serve hot chocolate, but we actually make our own chocolate syrup every day from scratch using sugar and an excellent single origin Ghanaian cocoa powder that together gives our hot chocolate drinks a true, authentic chocolate flavor that’s really decadent and goes well with espresso. Throughout the month of December, we can add peppermint to either of these drinks and make them a little more festive with a touch of holiday spirit. And, along those lines, we have three special drinks that we are featuring at the shops this month, our much beloved holiday favorites, our Eggnog, Gingerbread, and Candy Cane Lattes. 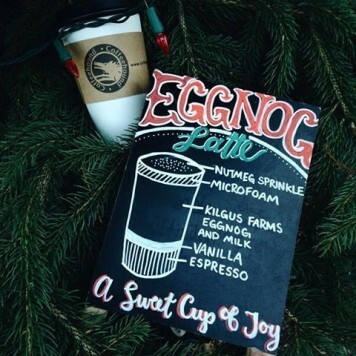 Starting with our Eggnog Latte, we basically take Kilgus Eggnog from Kilgus Farms (which provides the dairy that we use for all of our milk-based drinks), and we’ll add just a little bit of vanilla syrup, as well as our espresso and some steamed milk. 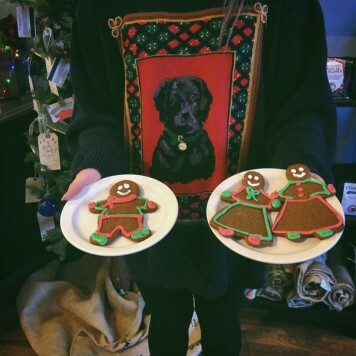 For our Gingerbread latte, we make our own gingerbread syrup from a fresh ginger simple syrup, molasses, and some spices such as cinnamon, cloves and nutmeg, giving us a drink that really has that kind of gingerbread man in a latte feel. 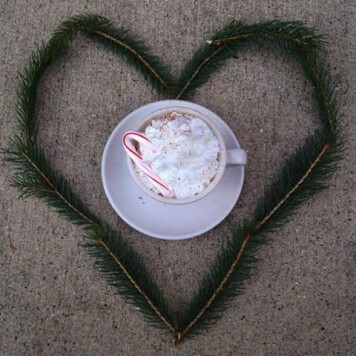 And lastly, our Candy Cane Latte is a classic drink that people really enjoy with its perfect mix of white chocolate and peppermint tastes. So, I hope that answers some questions about some of your favorite drinks. I really enjoy answering them and if you have more, keep them coming. You can post them in the comments section of this blog post, send them through Facebook, Twitter, or YouTube, or email them to admin@coffeehound.net. Until next time, I hope you have a great holiday. Thank you!